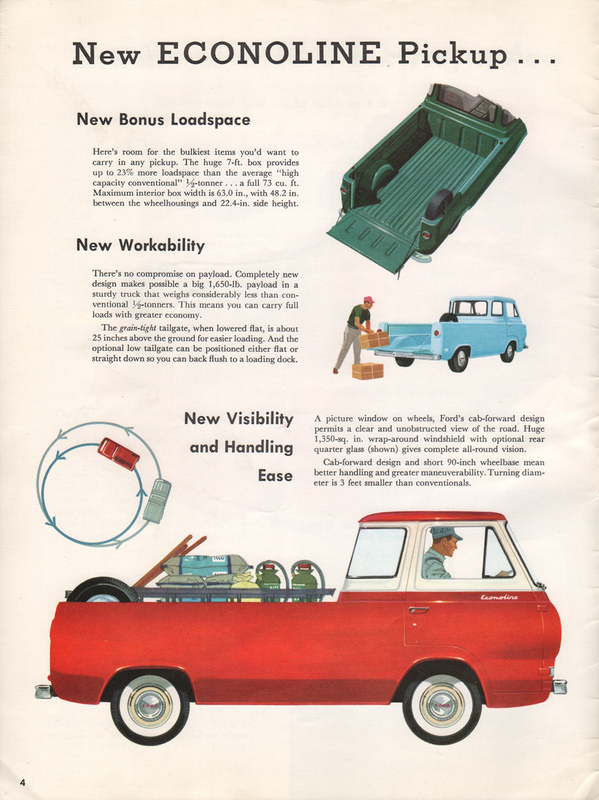 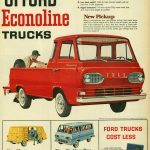 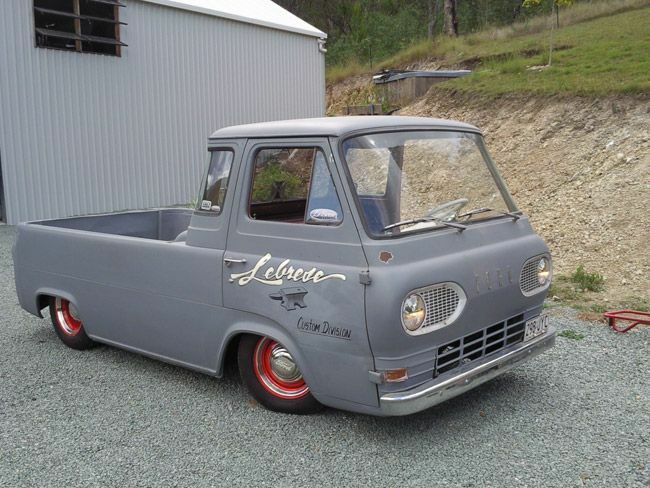 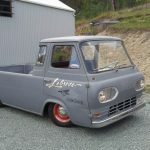 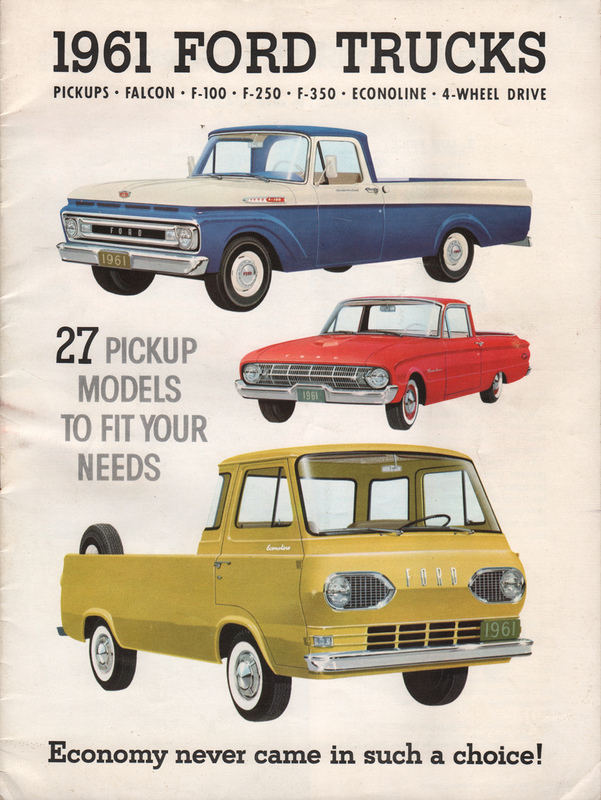 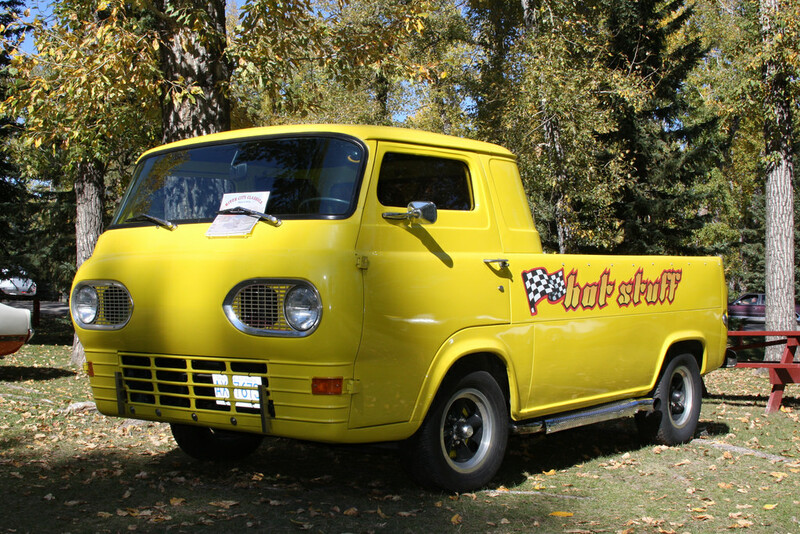 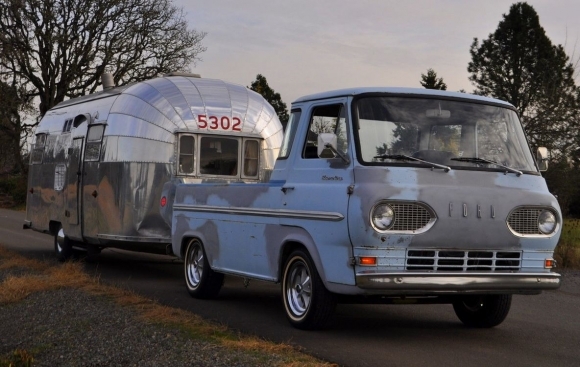 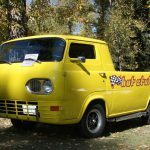 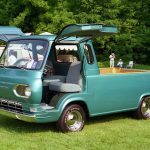 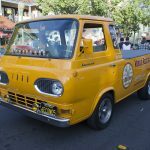 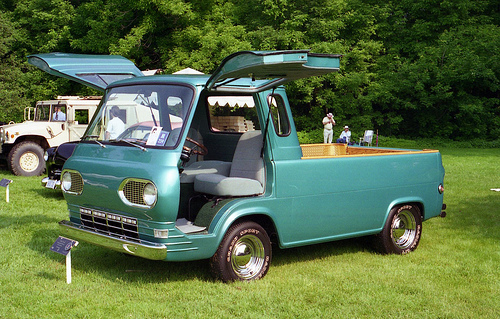 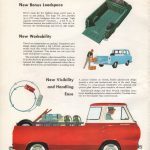 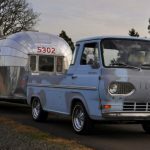 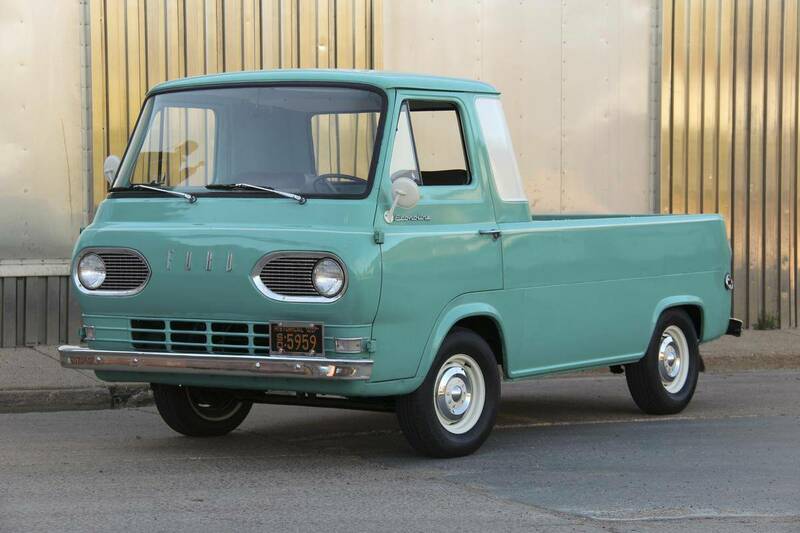 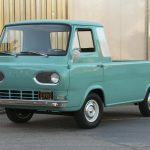 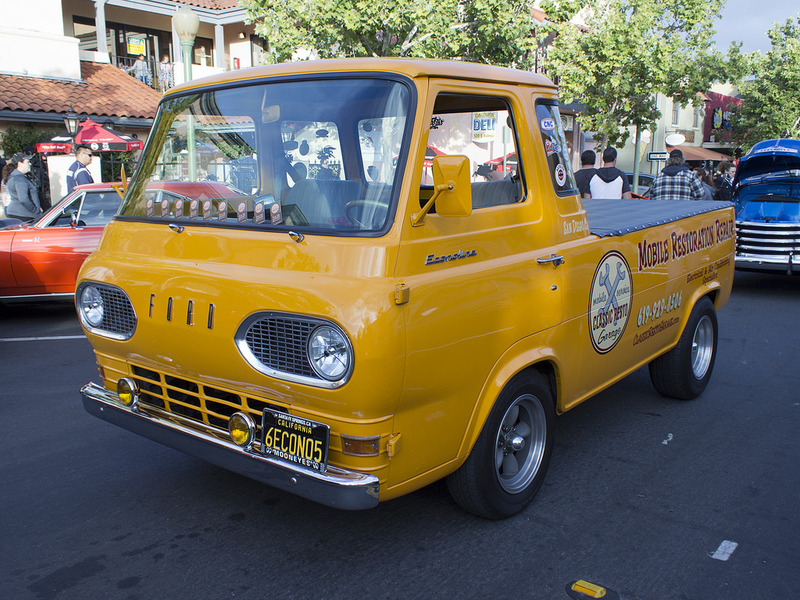 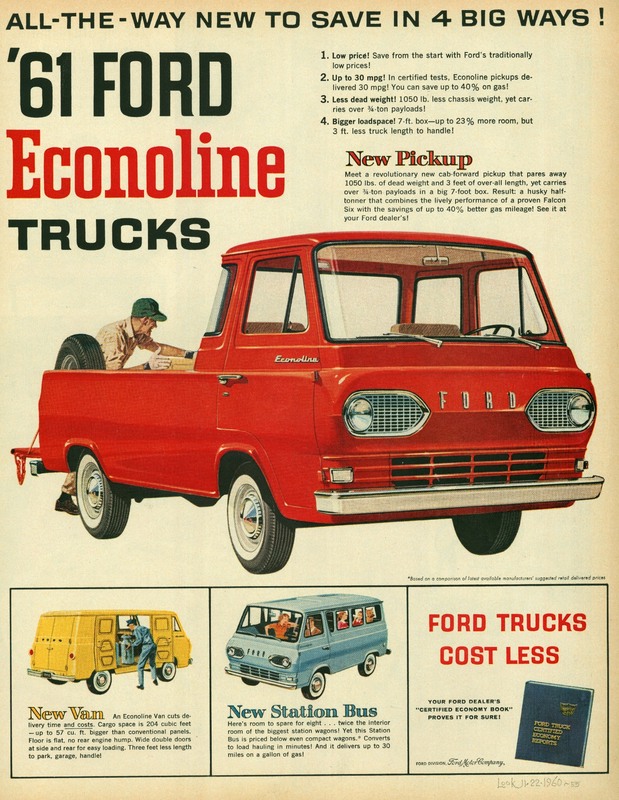 Displayed below are various cool and unique Ford Econoline Pickup pictures from across the web. 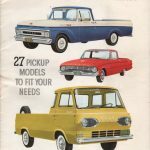 This includes some custom modified rides, vintage brochures and other unique images. 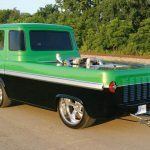 ***Please note that none of the image displayed below are owned by FordEconolinePickup.com – All rights are retained by respective owners.